Just in time for summer festival season and Earth Day, the new book Sustainable Event Management: A Practical Guide is now available. Written by industry leader Meegan Jones (sustainability coordinator for Festival Republic – Reading, Leeds, Latitude & Glastonbury Festivals and sustainability event consultant for many other events worldwide), Sustainable Event Management is a practical, step-by-step guide that takes the reader through all the key aspects of how to understand and manage the impacts of events of any type and scale most places in the world. Acclaimed musician and songwriter Darrell Scott has been tapped to join Robert Plant’s new project, Band of Joy. The super group, which includes Plant and Scott alongside Patty Griffin, Buddy Miller, Byron House and Marco Giovino, will embark on a series of tour dates this summer. An album featuring this line-up will be released later this year on Rounder Records. Additional details to be announced shortly. 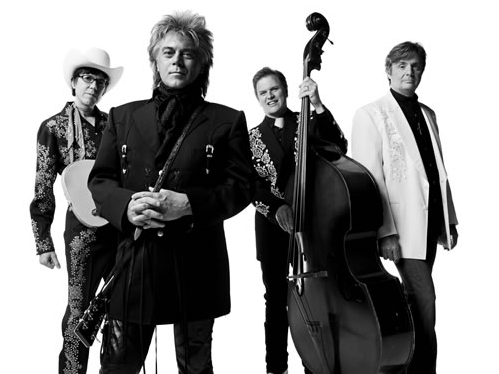 Country music icon Marty Stuart has signed with Sugar Hill Records and is set to release a new studio album this summer. 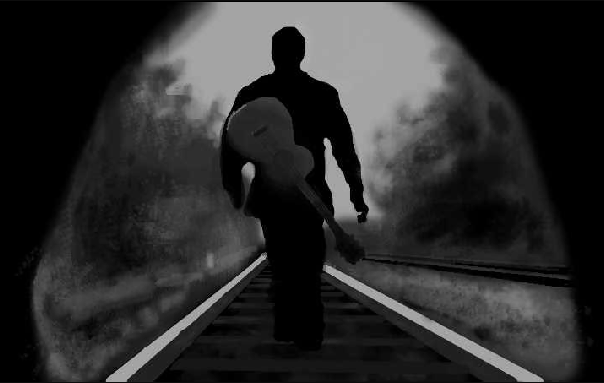 Stuart and the famed independent label have a history together that dates back 27 years, when his first solo album, “Busy Bee Café,” came out on the label in 1982.